We want our students to stay focused for testing. Can you provide a snack? CMAS Testing is almost upon us! Two-weeks of hard work from our students. 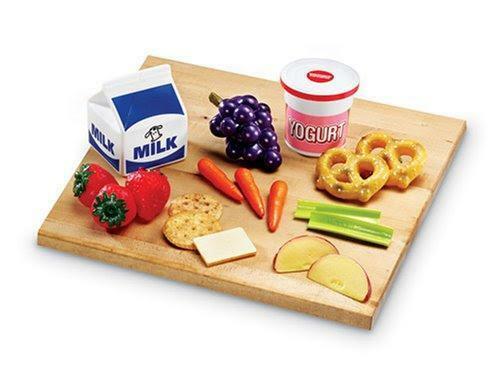 Let's help them out with nutritious snacks during the school day.